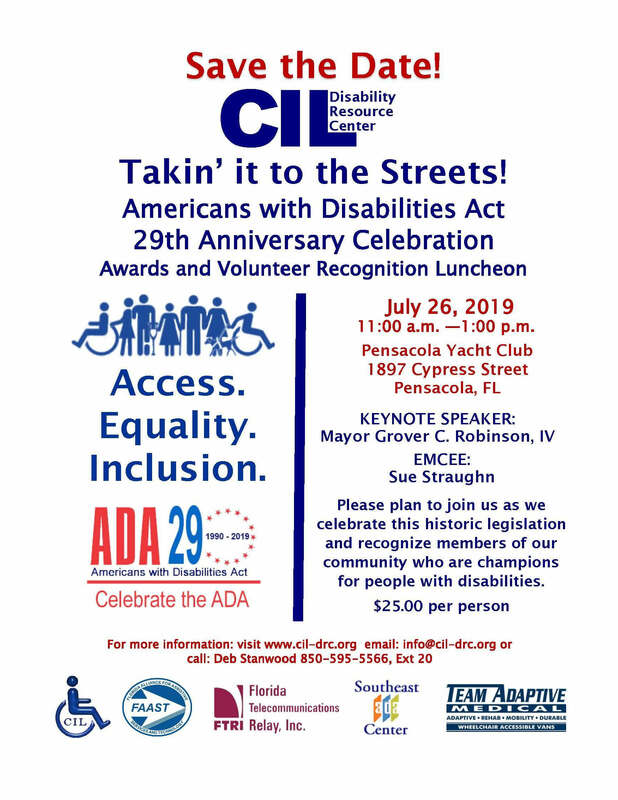 Come celebrate the ADA and your community! 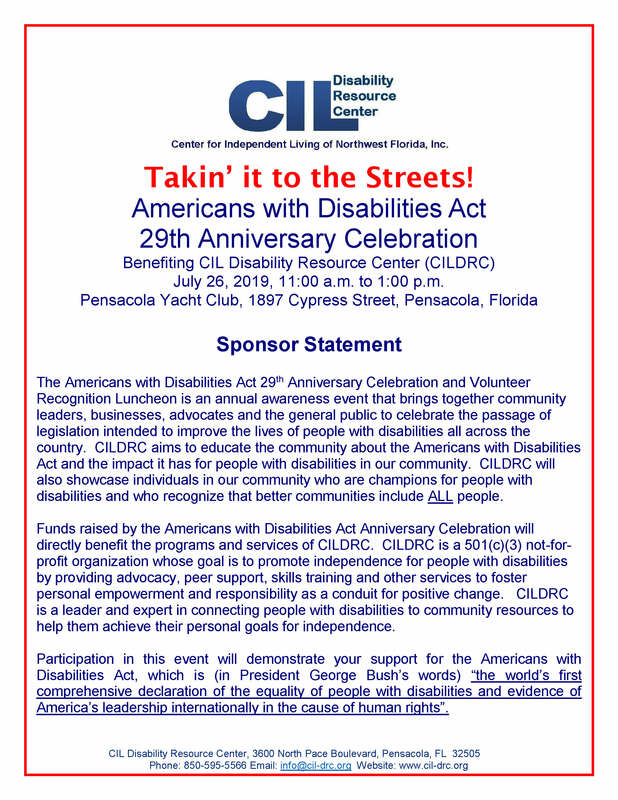 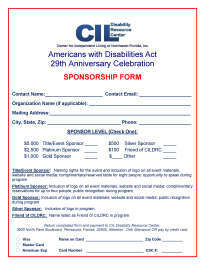 The Americans with Disabilities Act (ADA) became law in 1990. 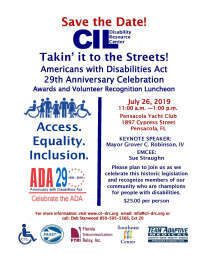 The ADA is a civil rights law that prohibits discrimination against individuals with disabilities in all areas of public life, including jobs, schools, transportation, and all public and private places that are open to the general public. 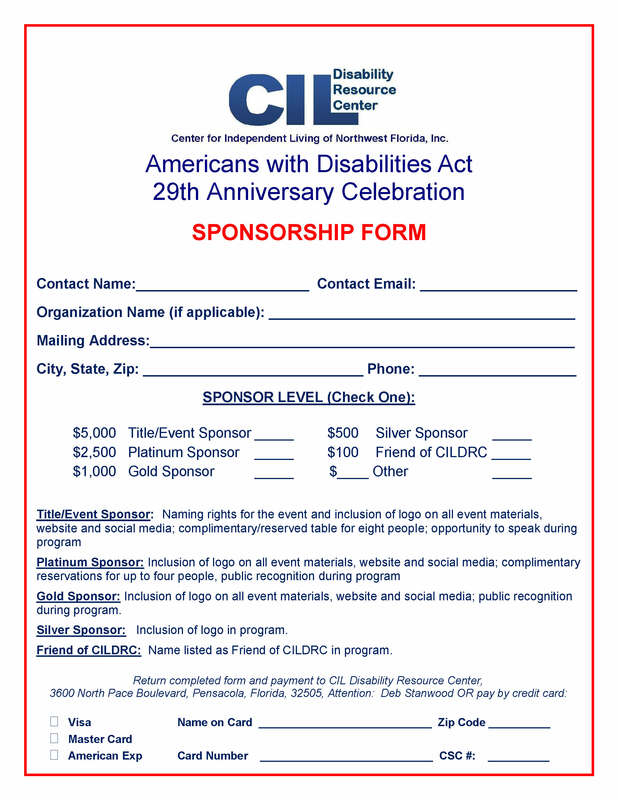 The purpose of the law is to make sure that people with disabilities have the same rights and opportunities as everyone else. 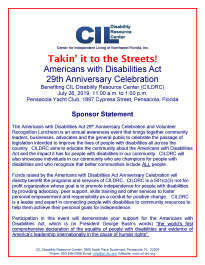 The ADA is divided into five titles (or sections) that relate to different areas of public life.